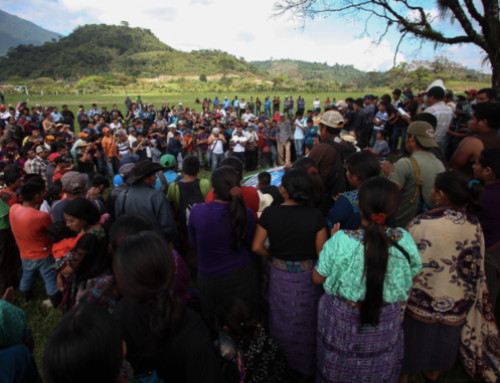 (Oakland/Reno/Ottawa/Tatamagouche/Toronto) On Wednesday July 5, the Guatemalan Supreme Court of Justice announced that it was temporarily suspending two of Tahoe Resources’ mining licenses until a suit against the Ministry of Energy and Mines is resolved for discrimination and lack of prior consultation with Indigenous Xinka communities in the area of the company’s Escobal silver mine. 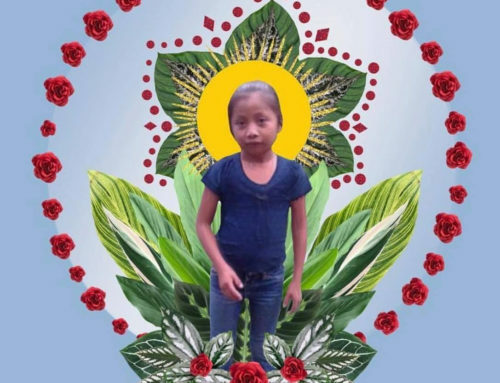 Tahoe has consistently denied the presence of Xinka communities in the area of influence of the Escobal project and failed to report on the strength of opposition of both the Xinka and non-indigenous communities affected by its mining operations. The two suspended licenses include the Escobal license where the large underground silver mine was built and operates in the municipality of San Rafael Las Flores. The second is the Juan Bosco exploration license in the municipalities of San Rafael Las Flores, Mataquescuintla, Nueva Santa Rosa, and Casillas. 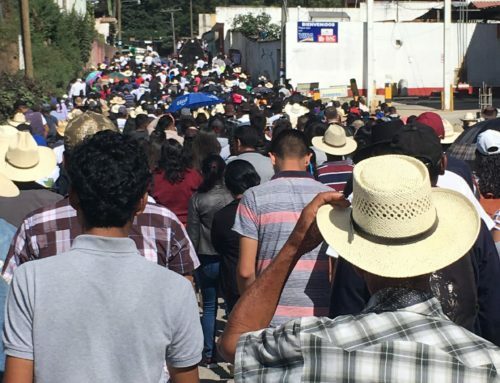 The latter three municipalities all held plebiscites prior to the granting of the exploitation permit for Escobal in which tens of thousands of people voted against any mining in their area. To date, opposition in Mataquescuintla has prevented the company from connecting its mine to the national energy grid. Despite its denial of there being any Xinka people in the immediate area of its mine, Tahoe has stated in its response to the suspension Wednesday that it believes the Ministry of Energy and Mines (MEM) has already carried out a consultation process consistent with Indigenous rights. 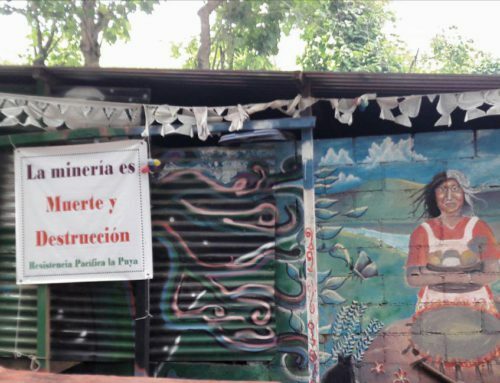 In a communiqué dated July 6th, MEM argued that it has fulfilled all obligations under Guatemalan law through “dialogue with communities in the area of influence of the mine” and “establishing peaceful relations between communities and the mine since 2012.” It went on to state that the company’s Environmental Impact Study approved by the Ministry of the Environment in 2011, determined there was no Indigenous population in the region. On Thursday, Tahoe Resources lost a third of its value on the stock market. Two law firms have also announced investigations regarding claims that Tahoe violated sections of the U.S. Securities Exchange Act. 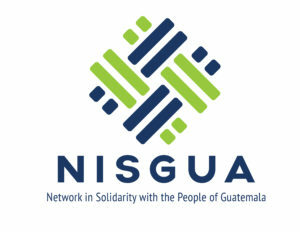 Concerned about the prevalence of criminalization, militarization and violence that opponents to the Escobal mine have experienced in recent years, national human rights organizations in Guatemala have publicly expressed support for communities and their legal support organizations, calling on the Ministry of Energy and Mines to uphold the sentence and refrain from using violence against peaceful protestors. 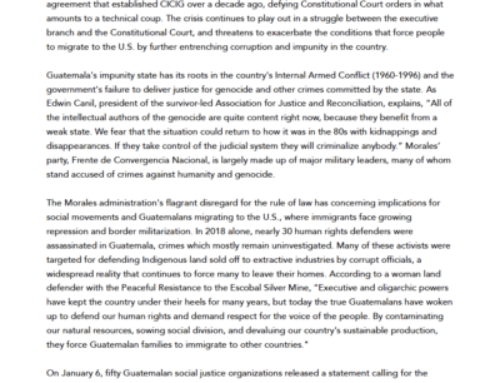 International organizations are also urging the company and Guatemalan authorities to ensure that area residents and accompanying organizations do not face legal persecution, repression or violence for defending their Indigenous and human rights as a result of this suit and other recent protests, including a month-long demonstration in Casillas that prevented mine-related traffic from reaching the site.